​From Wikipedia, the free encyclopedia. 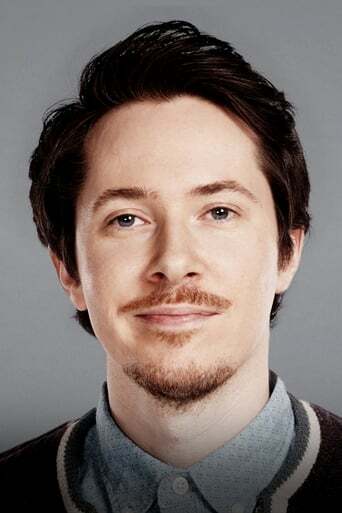 Ryan Cartwright (born 14 March 1981) is an English film and television actor from Erdington, Birmingham. He has lived in Los Angeles since 2006. His brother is actor Che Cartwright.